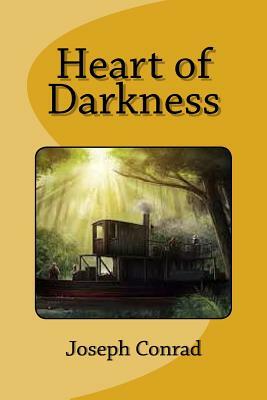 Heart of Darkness (1899) published in book form 1899. The author Joseph Conrad, with a small comment, intimated the net content of his work. When, after his trip to Congo in 1890: Express "Congo Before I was just a mere animal." So this literary work transcends the historical and social circumstances to, become an exploration of the roots of humanity, these grottoes be nesting a vocation of destructive irrationality that progress and civilization manage to reduce but never eliminate altogether. This work tells of the struggle of man against the elements, but has served and serves to criticize the bitter history of a people subjected to excesses and privileges of colonization. The book tells the journey the protagonist, Marlow, made by a river Congo in search of Kurtz, a commercial agent who apparently has gone mad as it crosses the weak shadow line that separates good from evil and delivered with pleasure to the most terrible atrocities.